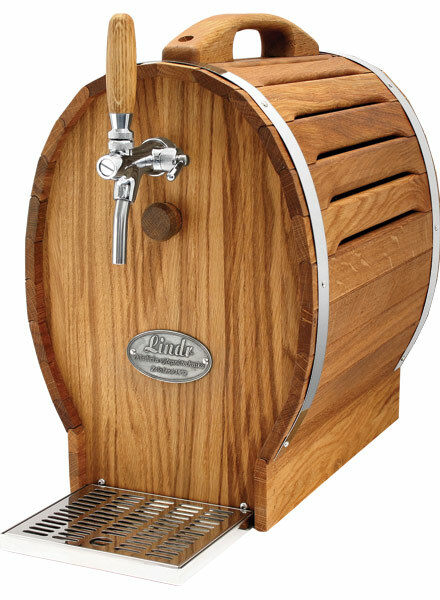 This KONTAKT 55/Kprofi beer cooler comes complete with the dispenser and two keykeg couplers. Everything you need to dispense any of the drinks purchased though our site. Includes 2 x keykeg couplers. 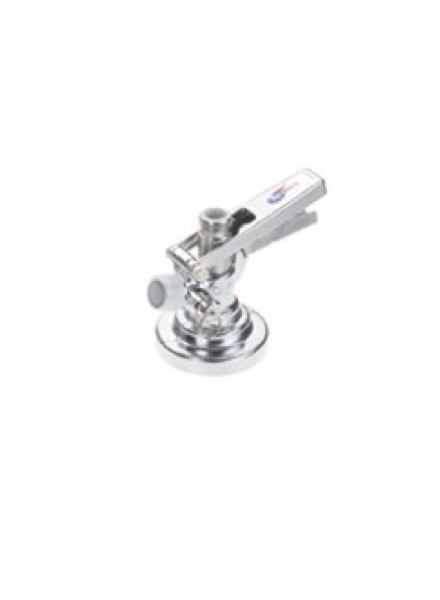 A high quality stainless steel connector for use with the revolutionary KeyKegs. 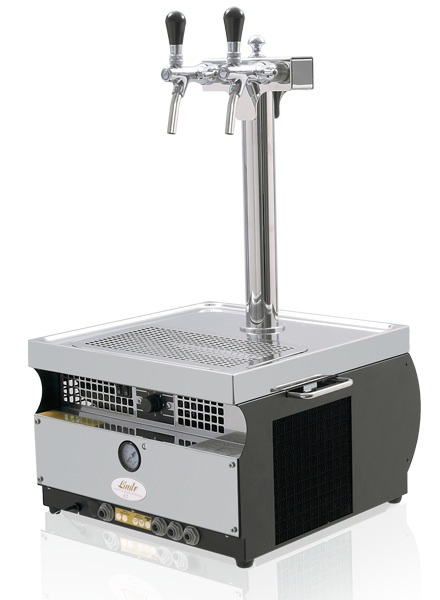 The KONTAKT 55/Kprofi is a professional cooling system which stands out from our range of dry contact cooling systems for its versatile usein the commercial use, breweries or larger receptions. This cooler is equipped with a completely unique high quality system with a quiet inbuilt air compressor and molecule suction air filter.